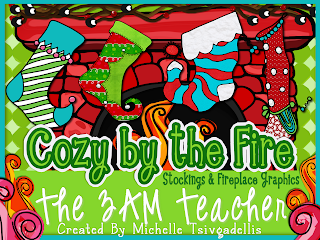 The 3am Teacher: Cyber Monday Plus Tuesday on TPT!!! & a Freebie to grab! Cyber Monday Plus Tuesday on TPT!!! & a Freebie to grab! 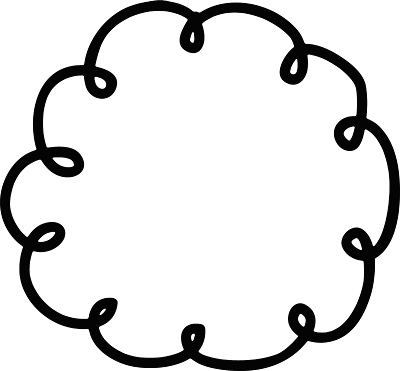 The Link Script has changed, please copy the HTML below and place it at the bottom of your post i n HTML if you would like to see the links on your post. Here are some of my Christmas Themed sets you might want to slip in your cart. 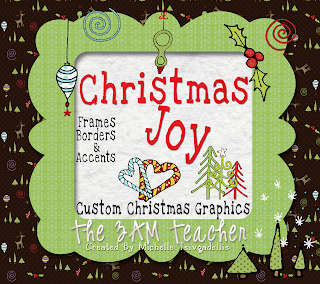 I just LOVE Christmas....the colors, the smells, and my graphics that make me smile! 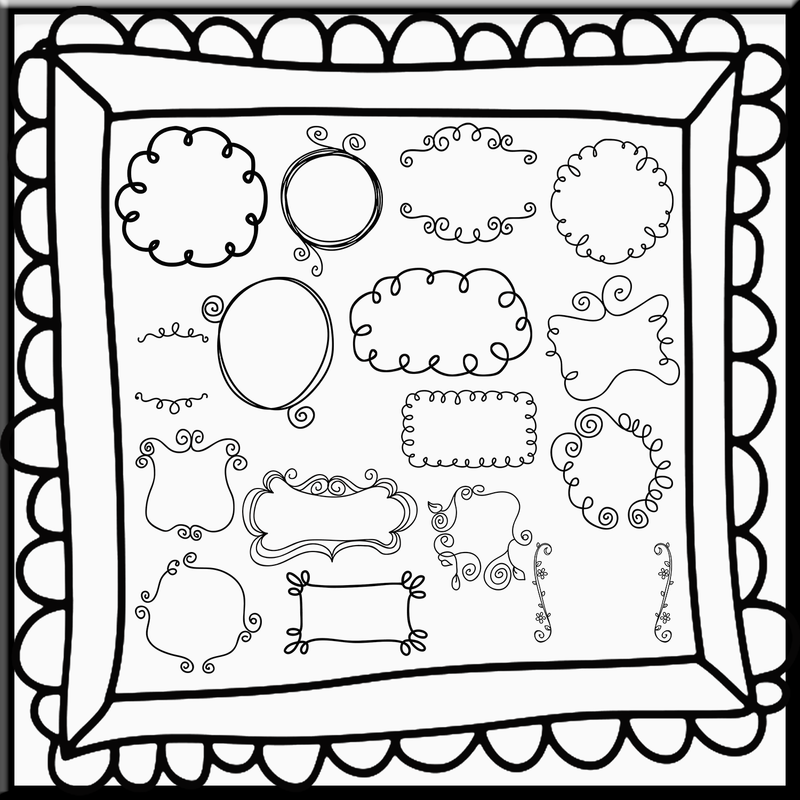 And here is my newest set...the cutest Doodle borders, frames & Accents! Over 60 to play with (for personal and commercial use)! Please check out all of the other great Teachers having MEGA sales on Teachers Pay Teachers!! 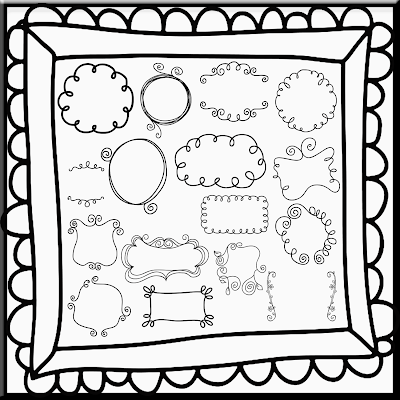 Here is a FREE frame from the set for you to tide you over until Thanksgiving Day!!! P.S. I made the Top 50 Best Elementary Teacher Blogs List!! Woo Hoo!! That was definitely a happy email surprise!! I also want to say congrats to the other 50 bloggers who made the list and the MANY blogs I stalk!! I have cousins from Greece (originally) that live in Australia. I love how many people I have connected with from all over the world! The only reason I brought that up was because I was going to tell you that I love your new TPT love graphics...then I realized that those are from the other "from the pond".....hahha...glad I caught THAT one in time...tehehehe..
wow! 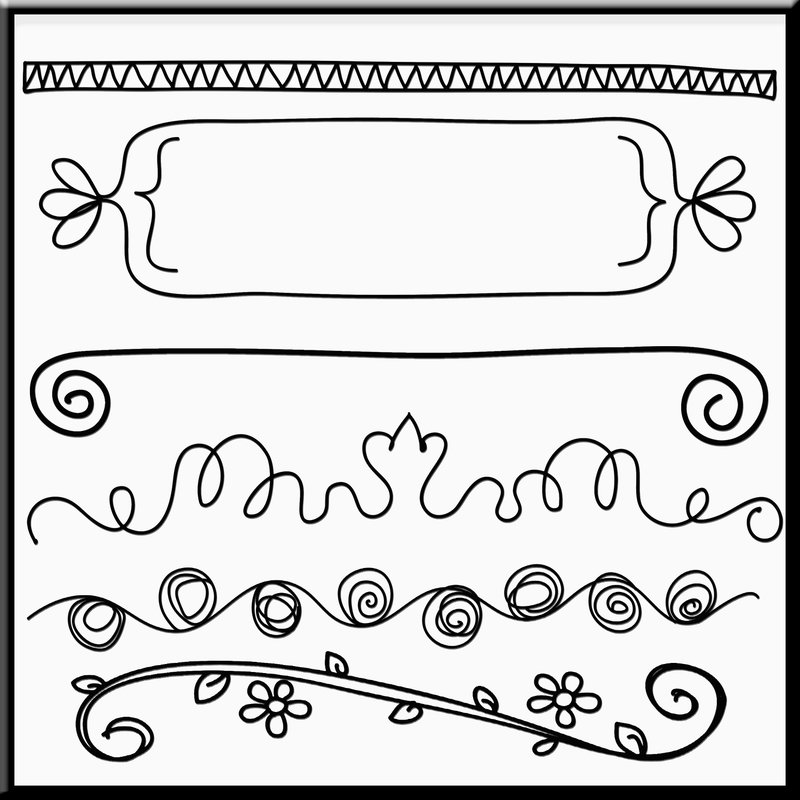 I love the doodles-in my cart!!! Thank you Rachel!! I am actually using them today to make custom Christmas lists for my kids (who don't even believe in Santa anymore by the way) because they keep taking my printer paper to make "revisions"....HA!! As the kids get older, it feels more like demands than a "Dear Santa" list...my son even swindled my husband into signing a contract on the ipad......he's 11!! 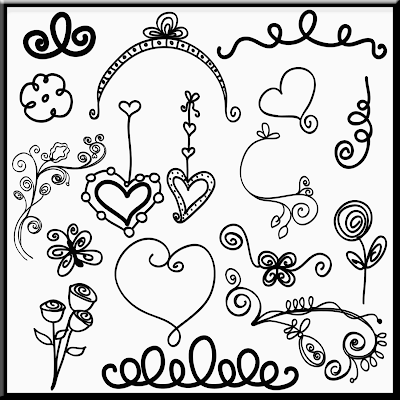 Loving the doodles too! It's on my wish list and waiting till the sales start! Thank you Shannon! I too have placed some (many) items in my wishlist!! I can't wait for the sale! I absolutely love all of your graphics!! Your Cyber Monday Sale button is adorable. I have downloaded and added a post to my blog, but I can't figure out how to link up. Maybe we're on different time zones. Is there someplace special I should be looking? Thank you so much for the cute button and any help! Thanks for hosting this! I have it all posted! 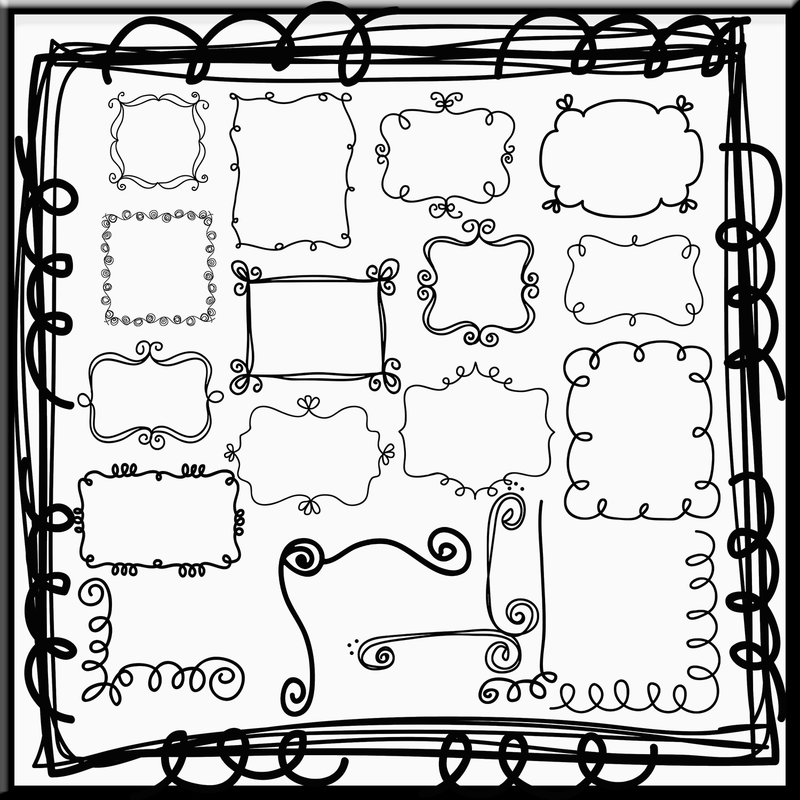 LOVE your frames and borders. They are on my wish list!! Thanks again! Thank you Gina!! I hope your sales are amazing!! Thanks for the opportunity to link up! What a great idea! I love your cute frames! Good luck with your sales! Have a happy Thanksgiving! Thanks for all of your work to host the linky! Happy Thanksgiving to you! 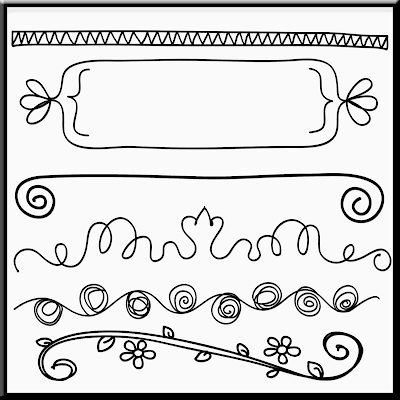 I am adding your new doodle set to my cart! Thank you for the freebies you have shared this year. You've helped me get started with my own creations! Thanks for hosting this great linky. I LOVE the doodles!!!! Thank you for hosting this for everyone! You are too kind!! Congratulations! This is my first time to your blog and I am in LOVE. I linked up! I am going to go grab some of your new sets to put in my cart for Monday! Woot-Woot! I love them! 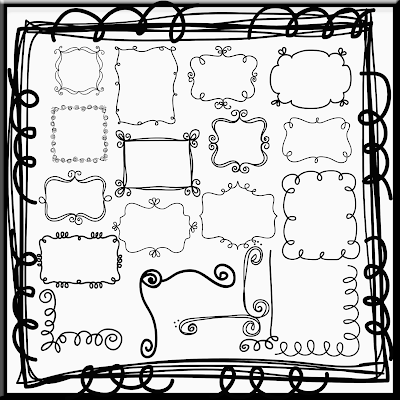 I am adding you to my blogs I love list! CONGRATULATIONS on the top 50 blogger award that is FANTASTIC. Thanks for hosting this linky, your Silly World Mega Pack is sitting in my cart ready to be purchased. . . I can't wait to get it. Thanks for always creating such great products. Congratulation on your top 50 blogger award! 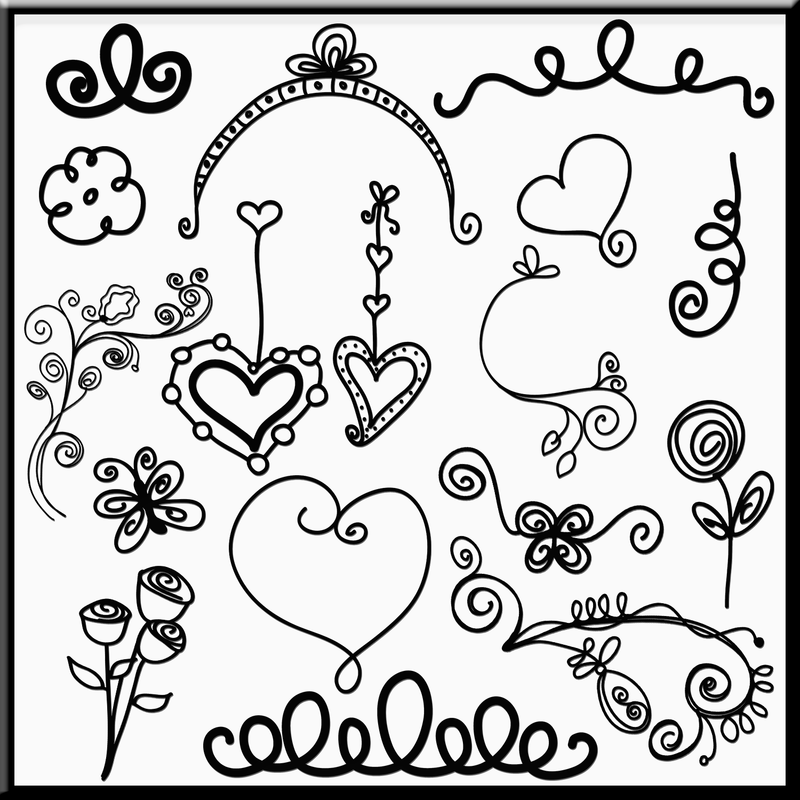 I love your blog and clip art.